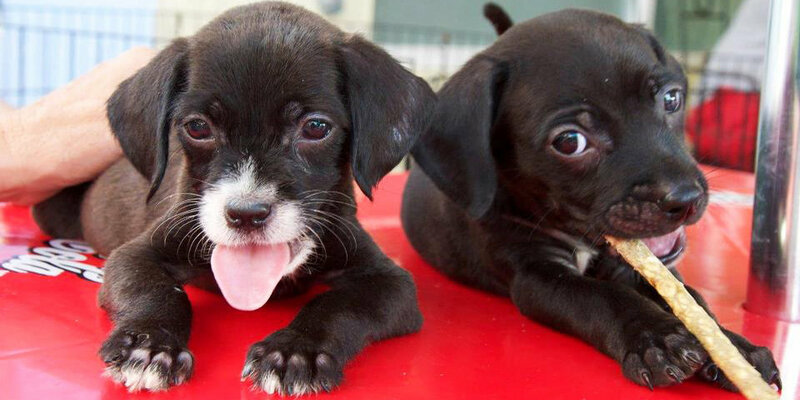 Like in many cities, stray dogs and cats, cruelty, abandonment & negligence are a common issue in Playa del Carmen. Proper education and awareness programs, as well as permanent low cost/ free spay and neuter programs are the main approaches this project takes in order to reduce the number of dogs and cats that roam the streets. 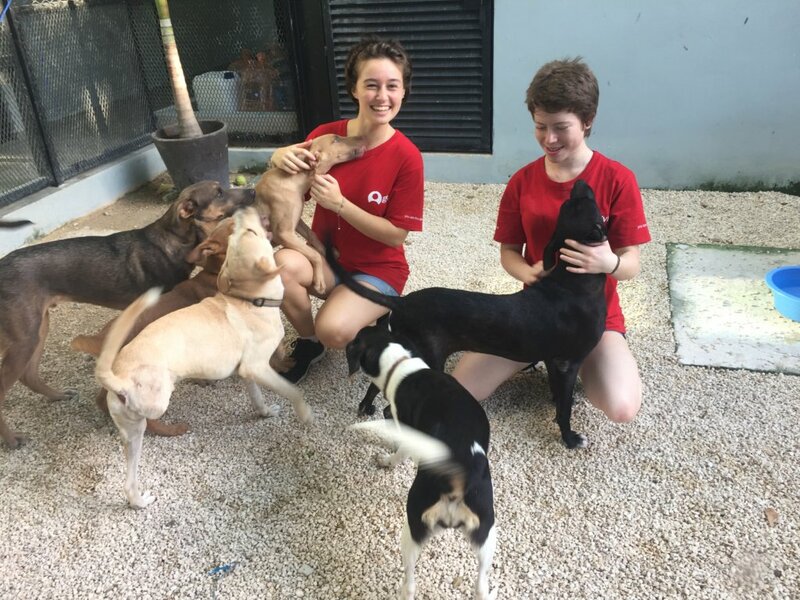 Support animal welfare through the permanent sterilisation and education programmes that Coco's Animal WelfarCentre carries out in Playa del Carmen. Playa del Carmen is one of the fastest growing cities in Latin America but this growth hasn't been well organized and has resulted in a host of concerns. Among them is the amount of dogs and cats that roam the streets. 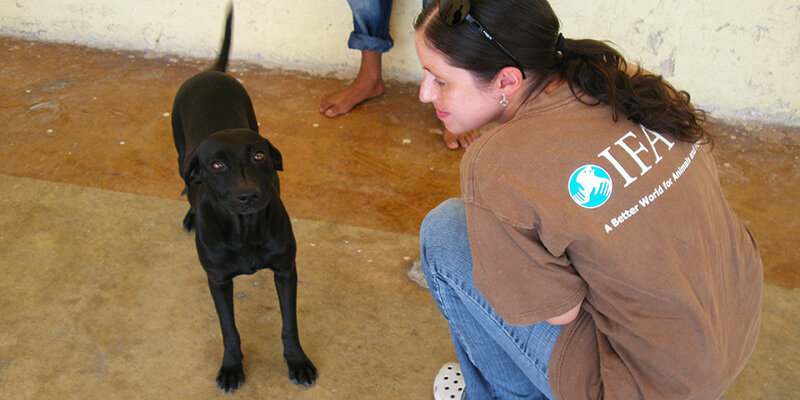 Although some owners care for them, many lack money or transportation to access the resources necessary. Some neglect and abandon them in the street. Additionally, roaming animals suffer from preventable diseases and are left to scavenge and continue reproducing unchecked. There are several groups in the area whose mission is to help tackle the problem. We've partnered with Coco's Animal Welfare who are working on bringing together community stakeholders to address the root causes of animal suffering in order to improve dog/cat care, prevent abandonment, and support humane population control. 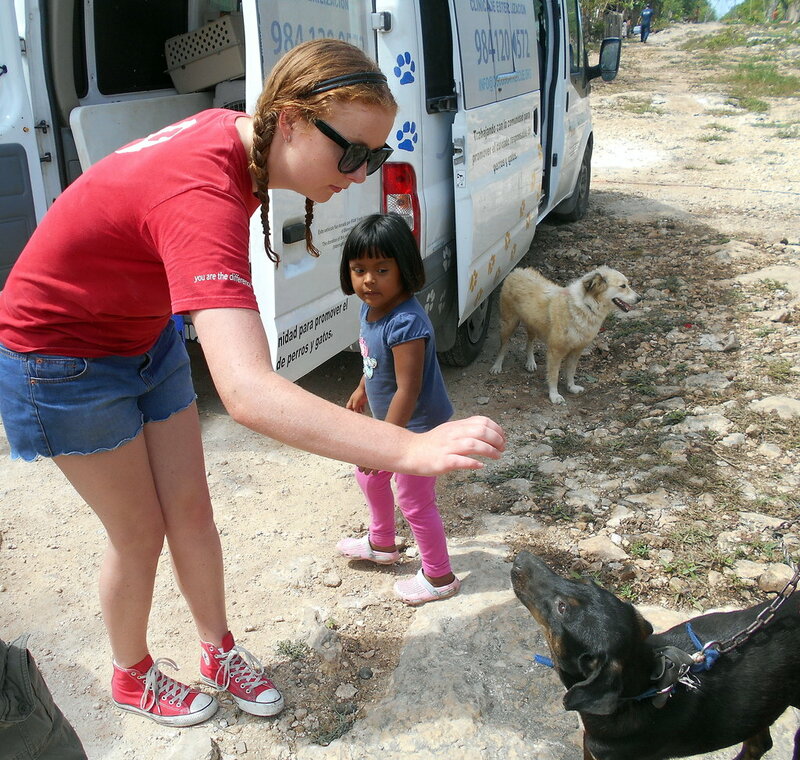 The International Fund for Animal Welfare (IFAW) partnered with Coco's, the region's only spay and neuter clinic, which services Playa del Carmen & neighboring communities. Meowing Kitty! This will feed one kitten every month. Healthy Kitty! 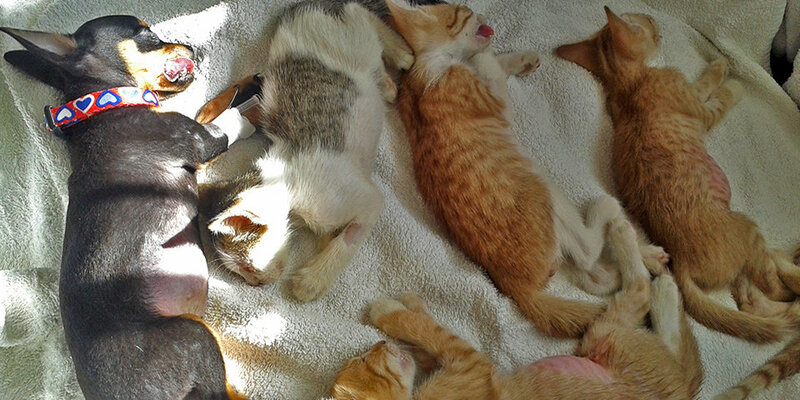 This pays for a full package of treatment for a cat: sterilization, Frontline, de-parasite & rabies vaccine. Howling Puppy! This pays for the sterilization of one dog. Healthy Puppy! This pays for a full package of treatment for a dog sterilization, Frontline, de-parasite and rabies vaccine. Healthy Buddies! 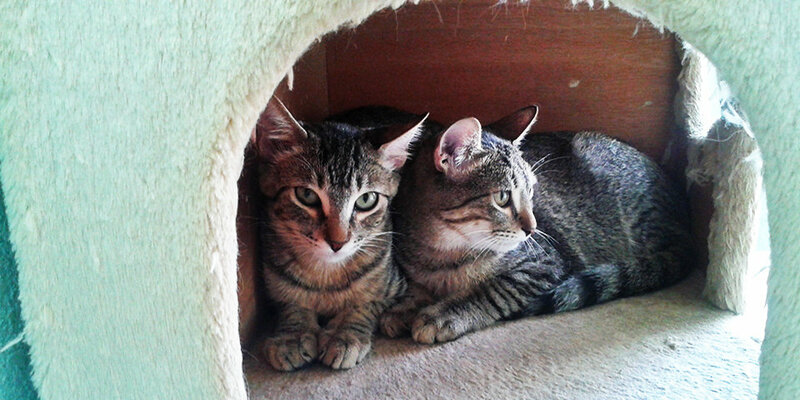 This will sponsor 2 dog packages or 3 cat packages.